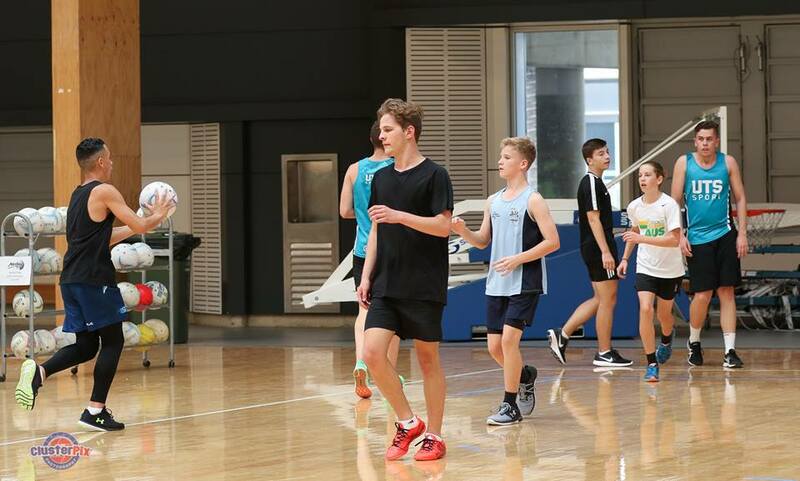 The Junior Development Program (JDP) is the cornerstone of Mens Netball NSW pathway to high performance. 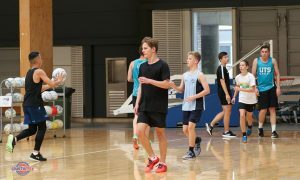 The Program is available to boys over the age of 10 and has been designed to provide ongoing development opportunities as well as raising awareness of Mens Netball in the community. The Program will enhance, nurture and develop your child’s skills in netball within a safe environment. Delivered in a fun and safe environment, the program is coordinated by accredited coaches to ensure all participants have an enjoyable experience, while developing fundamental skills.